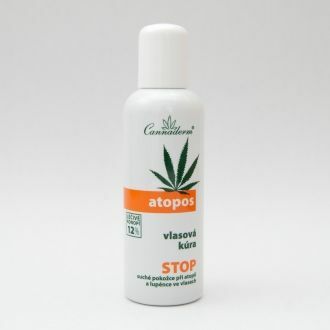 Atopos Body Wash Foam, mild foam wash for itchy, dry skin with atopic eczema or psoriasis, gently but effectively removes surface dirt without irritating or drying the skin-calms, smoothes and revitalizes skin, also suitable for very sensitive. 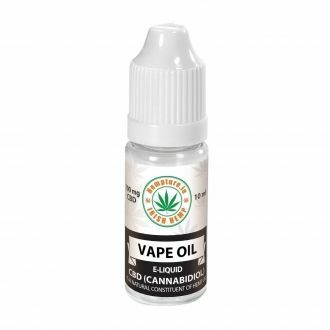 Body Wash Foam is made of pure hemp oil, allantoin and panthenol for smooth and regardful of itchy and dry skin with the display of atopy or psoriasis. The Body wash foam consists of considerate washing substances, smoothly yet effectively disposes of the surface soil of skin without any irritation or dryout. The Body wash foam is suitable even for a treatment of very sensitive skin, face and eye-near areas. The skin after the wash is soft, smooth and calm. - shake well before using! Shake the Body wash foam, apply a little amount of the foam on a wet skin and rub in circles. After the wash properly rinse the skin with pure water. 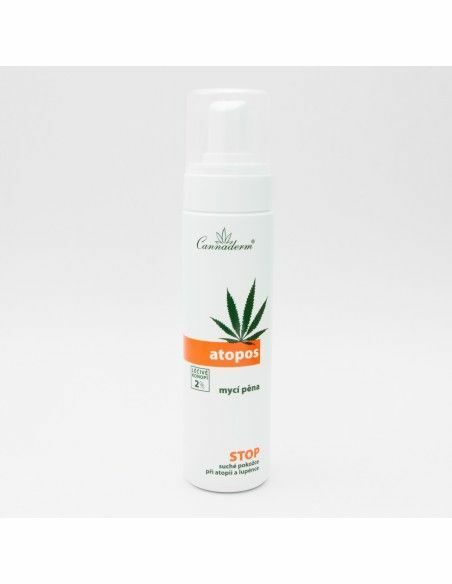 The Body wash foam Atopos is extremely soft and regardful, which makes it suitable even for people with excessively sensitive or affected skin. Especially suitable is for people sensitive to soap, dye or perfumes contained in other commercial products. It can be used for wash of a face and area near eyes and sparingly but effectively disposes the face of make-up. 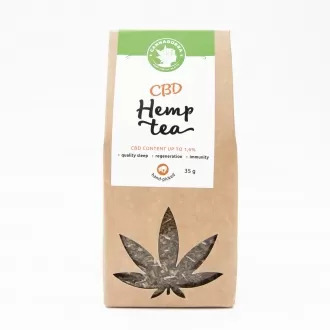 Ingredients: Aqua, Sodium Coco-Glucoside Tartrate, Cocamidopropyl Betaine, Disodium Cocoyl Glutamate, Glycerin, Cannabis Sativa Seed Extract, Citrus Grandis Seed Extract, Citric Acid, Cannabis Sativa Seed Oil, Panthenol, Inositol, Salvia Triloba Leaf Extract, Salvia Officinalis Leaf Extract, Helianthus Annuus Seed Oil.